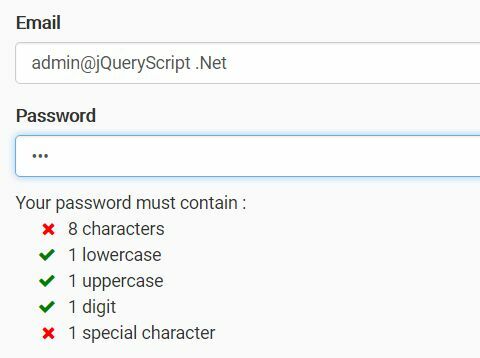 PasswordRulesHelper is a simple, tiny jQuery plugin that provides a visual feedback to help users meet your minimum password requirements. 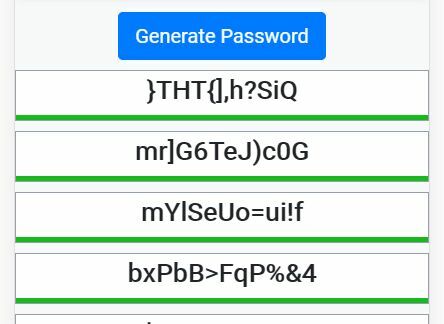 The plugin checks and measures the strength of a password using predefined or custom regex strings and displays the valid / invalid messages inside a rule list. 2. 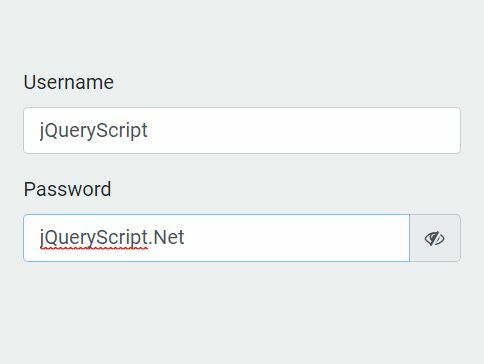 Just call the plugin on the target password field and done. 4. 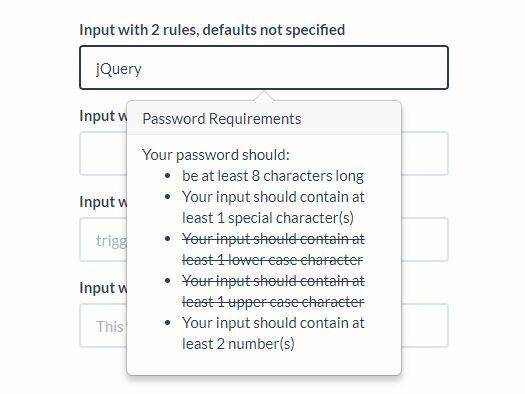 Default options for the rule list. 5. 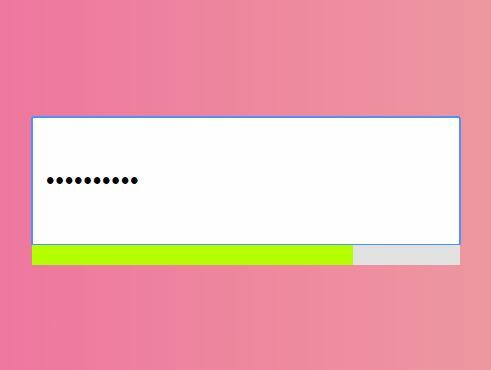 Add custom CSS classes to valid / invalid rules. 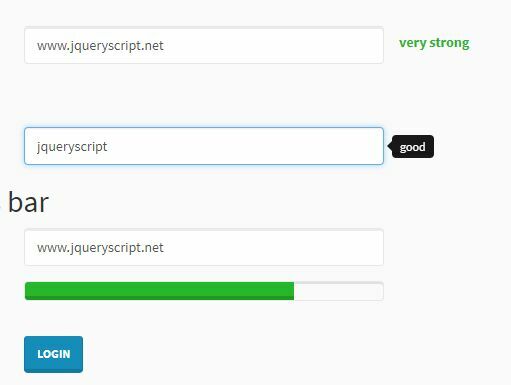 This awesome jQuery plugin is developed by Nirysse. For more Advanced Usages, please check the demo page or visit the official website.